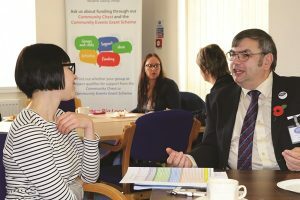 Boston Big Local residents and delivery partners attended a workshop earlier this month to consider the impact of the Big Local project in Boston and what the lasting legacy will be once all of the £1m funding has been spent. Boston Big Local Chair, Richard Tory, opened the session by asking the question: what do we mean by legacy and sustainability? The workshop was facilitated by Big Local Rep, Bill Badham, who provided a simple definition of legacy: what will be left behind when the money has run out? The workshop attendees then considered the results of a recent perception survey, which indicated an attitudinal change in Boston over the last three years in some of the areas that Boston Big Local has contributed to. There was also a brief review of the activities Boston Big Local has funded so far across its four themes. Through the group discussions that followed, ideas were considered about what ‘legacy’ might be or might look like. The conversations quickly established that a legacy was, in fact, already in place. The conference highlighted several of the activities initiated or supported by Boston Big Local that had already proven to be a catalyst for change. For instance, Boston Big Local funding helped to establish the Boston Marathon, which is now doing well and growing in popularity. The conference considered whether this kind of success could be replicated to support other events that might generate local interest and attract visitors to the town. A legacy of change was also highlighted in local attitudes to environmental improvements. Boston Big Local has funded initiatives to help tackle issues such as litter, smoking, and dog fouling, which are helping to raise awareness and increase resident pride. Such changes in attitude and behaviour make it easier for the Council to embed solutions and gain business sponsorship for further environmental initiatives. Another example of legacy is the spin‑off group that has arisen from the Boston Big Local funded dementia sessions. Whilst the funded activity may not continue when Boston Big Local ends, the spin‑off group is not reliant on funding and it can therefore continue as long as there is a need. In summary, Boston Big Local funding has kick started projects and helped them to get established and these projects are attracting interest. People are seeing things happening locally and it is making them feel more positive about what is being done to improve their community. Residents, local businesses and volunteers are more likely and more willing to get involved in a project that is already up and running with a proven track record. There is evidence of this happening in Boston and the group identified this as legacy already in action. For the final session of the day partners and residents joined small group discussions to talk about examples of sustainability and whether or not these activities had potential and relevance in Boston. Richard Tory said: “This workshop has allowed us to take stock and think about the impact and long term legacy of Boston Big Local. The ideas generated will be useful as we start to develop the next plan, which will cover years 5 and 6 of our ten year Big Local project. 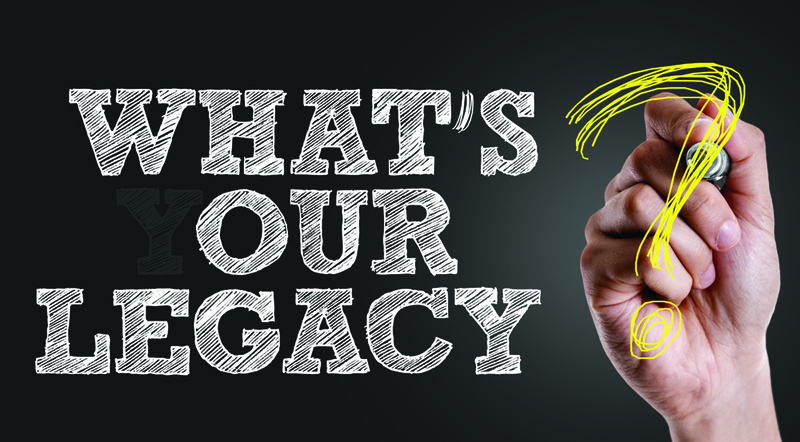 You can read Bill Badham’s full report on the legacy event here on our website. No Comments to "Thinking about legacy"